Asia Pacific Superyachts Fiji and after effects of cyclone Winston are being supported by APS Fiji agent, Dave Jamieson, reporting, “We are still running at a breathless pace delivering aid. ‘Sea Mercy Fiji’ (local directors are me and Nigel Skeggs of Port Denarau Marina) have raised USD 50k funds, bought first response goods and distributed the same. We have also distributed USD 100k of tents and ‘Shelter Boxes’ from other charities. All this has happened within 7 days. 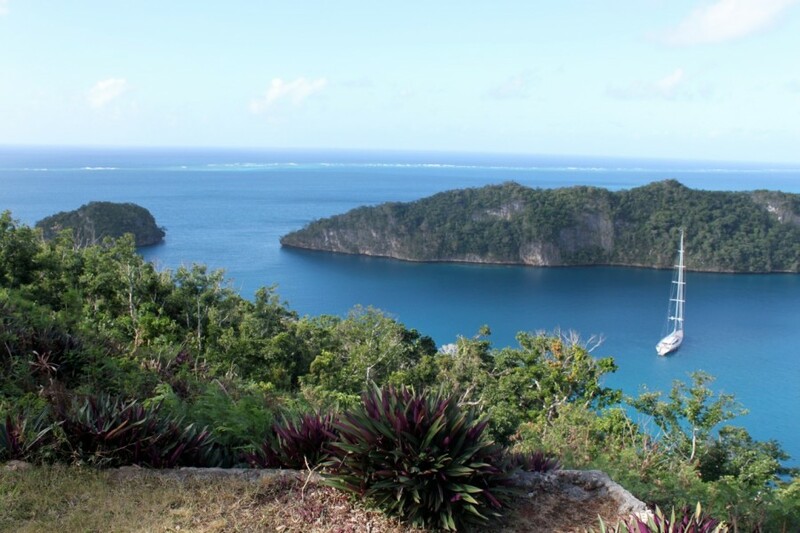 We have 5 yachts (mostly sailing cats) sailing to the small outer islands and 4 trucks running every day”. David added, “The marina and my house survived undamaged. Unfortunately, the areas and villages where the eye passed over have been flattened. We are working at full speed to deliver aid to outer islands areas and still cut off from help. We are working closely with Yacht Aid Global and our own charity Sea Mercy. We are also receiving funds from superyachts that have visited Fiji”.